The death of Jim Morrison is not the only mystery in the Rue Beautreillis. On this street where the leader of The Doors spent the last few months of his life and where he (probably) died, another door stands curiously alone. But what is it? Today only one significant element of the city’s 19th century fortifications remains standing. Where is the Bastion n°1 and what purpose does it serve today? How did a game invented by the YMCA in America cross the Atlantic in the late 19th century, and why has this Paris court survived so long? An attempt to find the soul of the city's longest thoroughfare. A trip to Elisabethville on the trace of old postcard locations leads me to abandoned beach resorts and experimental 1950s architecture. 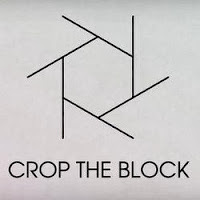 Launched this autumn, Crop The Block is both a website and a collective of video artists. Their point in common? A love of Paris. 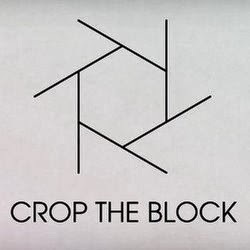 "At Crop the Block, we adore Paris" declares the team on the website. 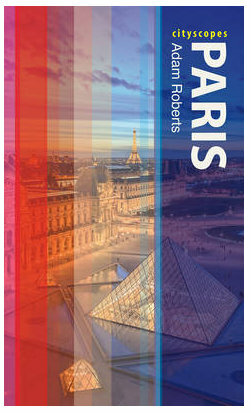 Not just any Paris though, and certainly not the caricatural 'ville musée' seen in thousands of You Tube clips. The Crop The Block ethos is the promotion of "a vibrant Paris, where each district has its own life, style and personality." Over the last few months social networks in Paris have been gently humming with tales of a fake building in the city. A strange situation, because not only is this story rather an old one, but it is also far from being unique. Here I look at the building in question as well as two others, each of which is unique in its own way.